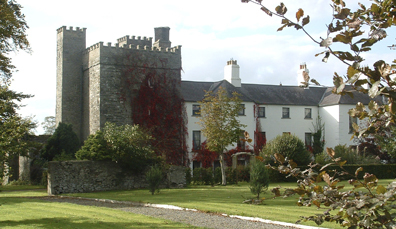 Built in the 13th century, Barberstown Castle has been welcoming visitors for over 800 years — even once transforming into the home of Eric Clapton. Voted the Best Historic Hotel of Europe, roaring open fires and delectable dinners await any visitor. 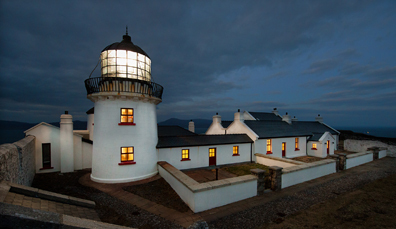 One of the most exclusive spots in Ireland, it's impossible to hold on to your cares when the salt-slicked wind sweeps in from the Atlantic Ocean at Clare Island Lighthouse. It's one of the island's greatest escapes. 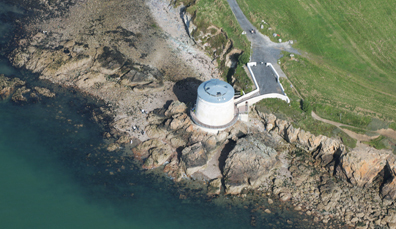 Built in 1804, Martello Tower benefits from unparalleled views of Dublin Bay. This quirky, round tower offers a truly unique self-catering experience for those who want to experience a more 'rounded' accommodation option.